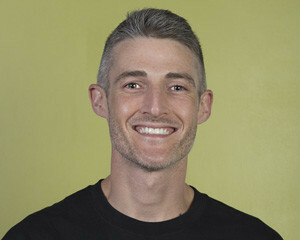 Rob Sweet has a degree in exercise physiology and is certified through the American Council on Exercise (ACE). As an accomplished athlete himself, he enjoys working with all types of athletes. He doesn’t consider being a personal trainer a job, but rather a privilege — to make people feel good about who they are from the inside out. 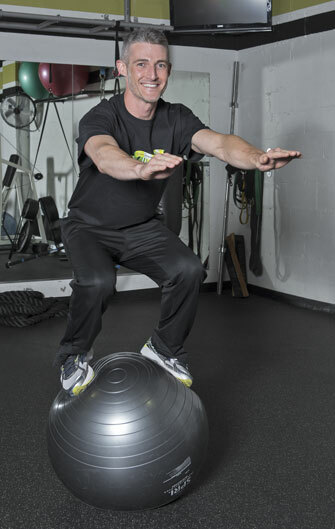 Rob Sweet is a Strong Over 50 (SO-50) certified trainer.